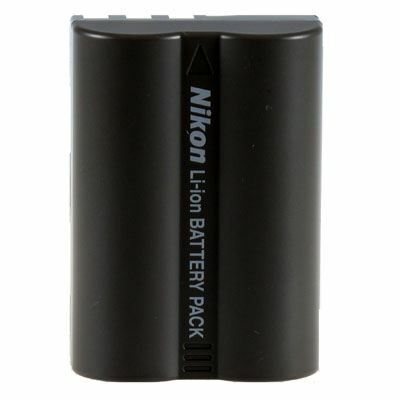 We are dedicated to helping you find the cheapest prices in the UK for Digital Cameras. 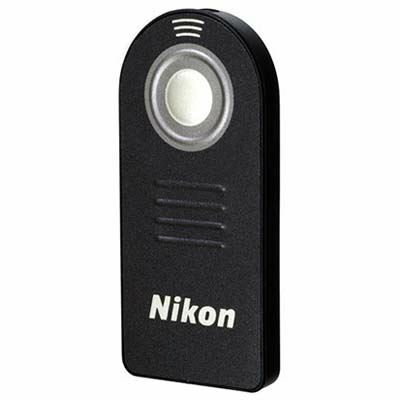 Our price inspectors have hand picked some of the most popular Digital Cameras available to buy in the shops today, and have outlined some of the most searched for Digital Camera phrases. 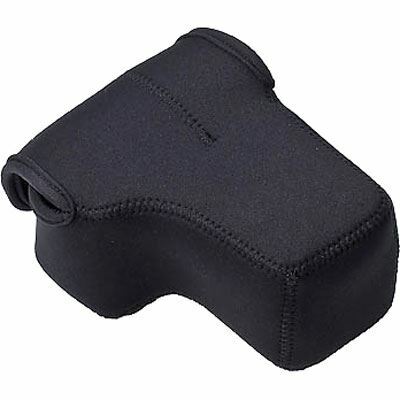 We have also suggested some related categories if you want to see a larger selection of Digital Cameras. 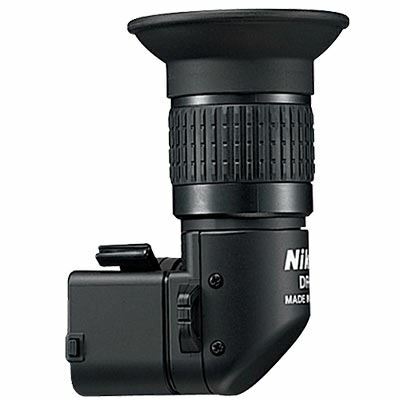 Make sure you check back soon to this page as we will be updating it regularly, and offer some great buying tips and advice for you to consider when buying a new Digital Camera. 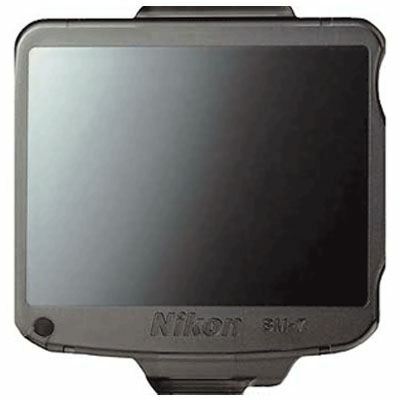 Nikon BM7 LCD Monitor Cover £15.99 Replacement BM-7 LCD Monitor Cover for Nikon D80 DSLRs. 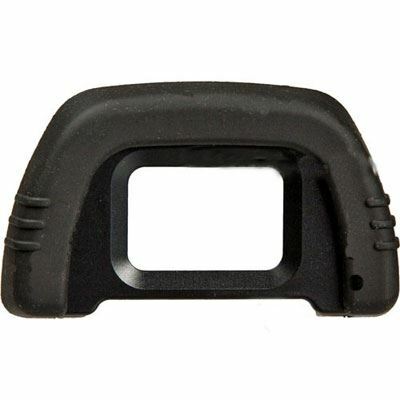 Nikon DK21 Eyecup £17.99 The DK-21 eyecup minimises the amount of stray light that enters the viewfinder and enables more comfortable viewing. 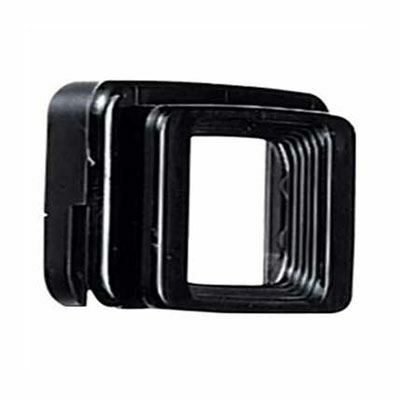 For use with the Nikon D80, D90, D200, D600, D610, D7000 and D90 DSLRs. 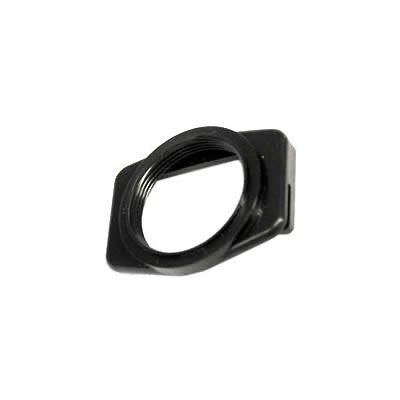 Nikon DK22 Eyepiece Square To Round Adaptor £9.99 Enables the use of accessories such as DR-3 angle finders on Nikon SLR models with a rectangular eyepiece (such as D50, D70s, D80 and D200). 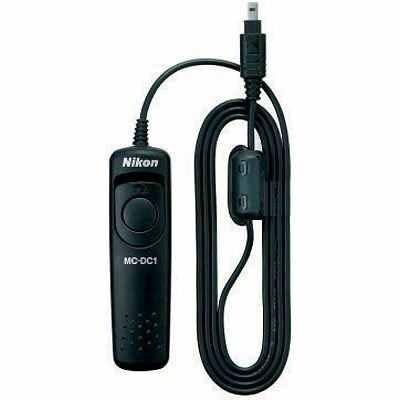 Nikon Remote Cord MCDC1 £33.99 Nikon MC-DC1 is the dedicated remote shutter release cord for the Nikon D70s and D80 digital SLRs; very useful in preventing camera shake during shutter release. 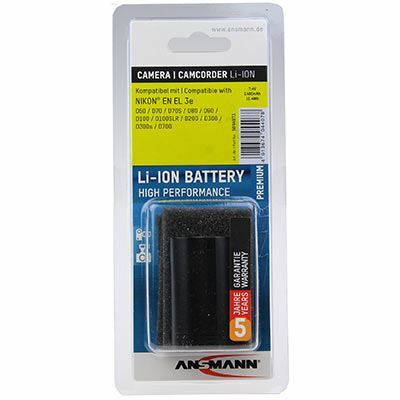 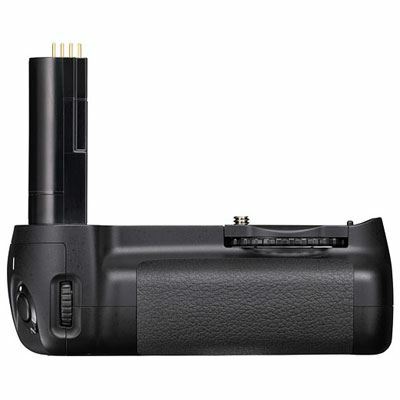 Ansmann Nikon EN EL 3e Battery £24.95 The Ansmann Nikon ENEL 3e battery is a replacement rechargeable lithium-ion battery, equivalent to the Nikon ENEL 3e battery for Nikon D90 and D80 cameras. 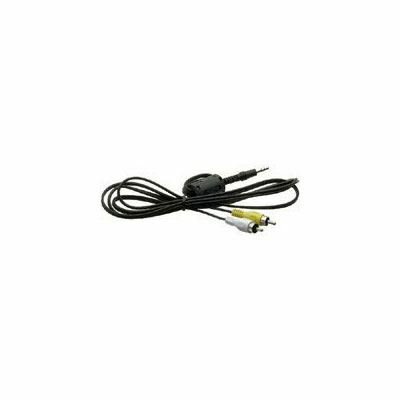 Shutter Release Cable for Nikon MCDC1 Type Remote £3.99 Shutter release cable adapter for use with the Trigger Smart motion capture system and Nikon cameras using the MC-DC1 remote control connection including the D70s and D80 cameras. 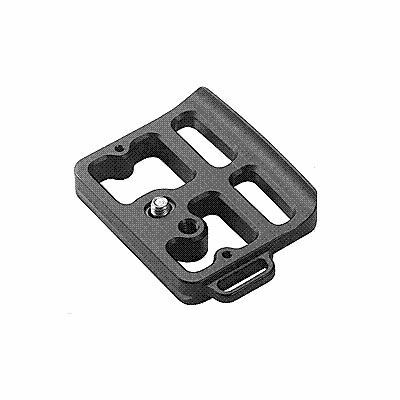 Kirk PZ114 Quick Release Camera Plate for Nikon D80 and D90 with MBD80 Grip £20.00 The Kirk PZ-114 Quick Release Camera Plate fits Nikon's D80 and D90 cameras with MB-D80 Grip. 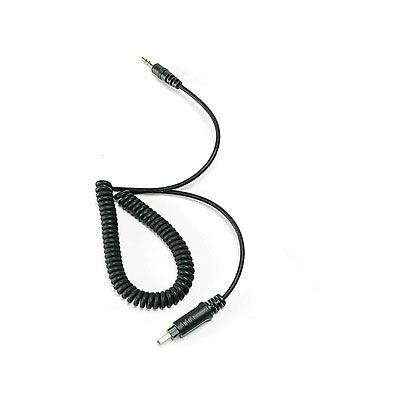 It provides a secure quick release capability with Arca-style release systems including Kirk, Arca-Swiss, Acra-Tech and Wimberley.